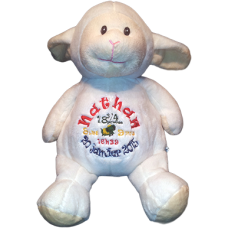 What better Baby Gift to offer then a Personalized Embroidered Buddy, parents will appreciate it as much as Baby! 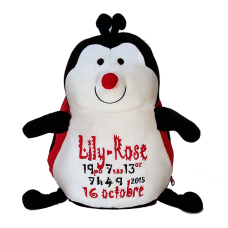 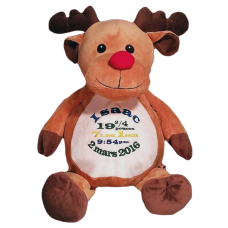 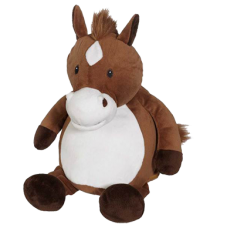 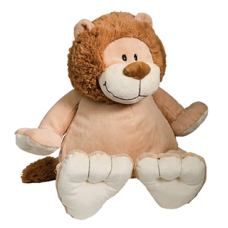 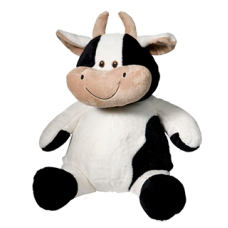 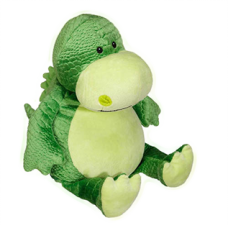 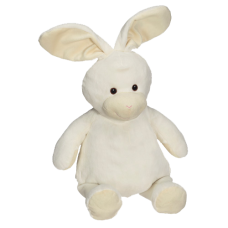 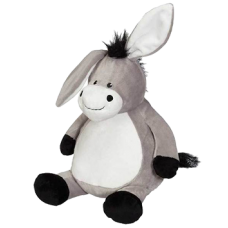 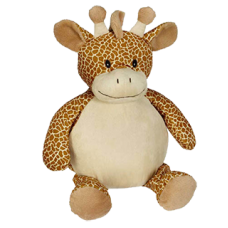 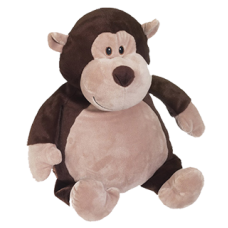 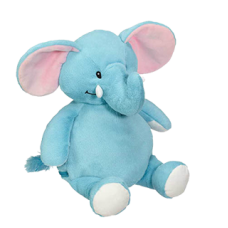 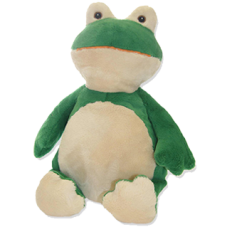 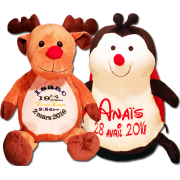 We offer the widest choice of Customizable Plush Animals available, choose your preferred one and we will Embroider your Birth information and Personal message in the format and colour of your choice. 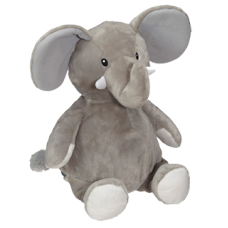 A Baby Gift that will live through time, from preferred Personalized Embroidered Buddy to Timeless Memory!